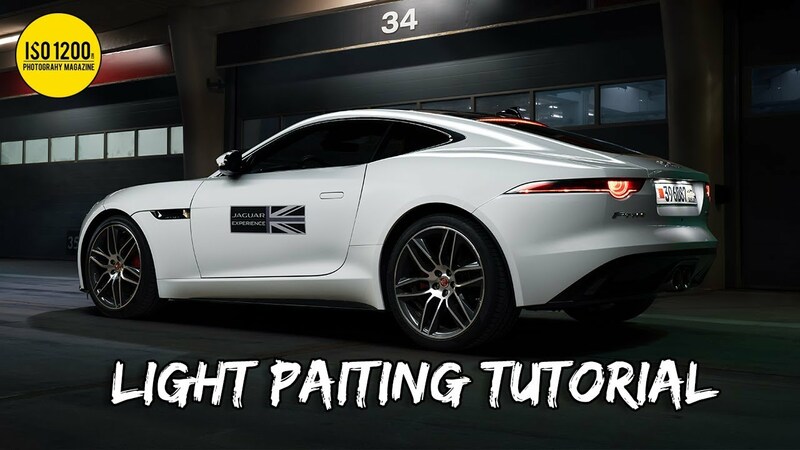 Another exciting car Light Painting tutorial , this was shot for Bahrain International Circuit in collaboration with Jaguar Bahrain. Another exciting car Light Painting tutorial, this was shot for Bahrain International Circuit in collaboration with Jaguar Bahrain. In his previous video, Moe Zainal has shared his light painting kit setup and where to buy it from, in this tutorial Moe is going to walk you through each layer & his editing technique.